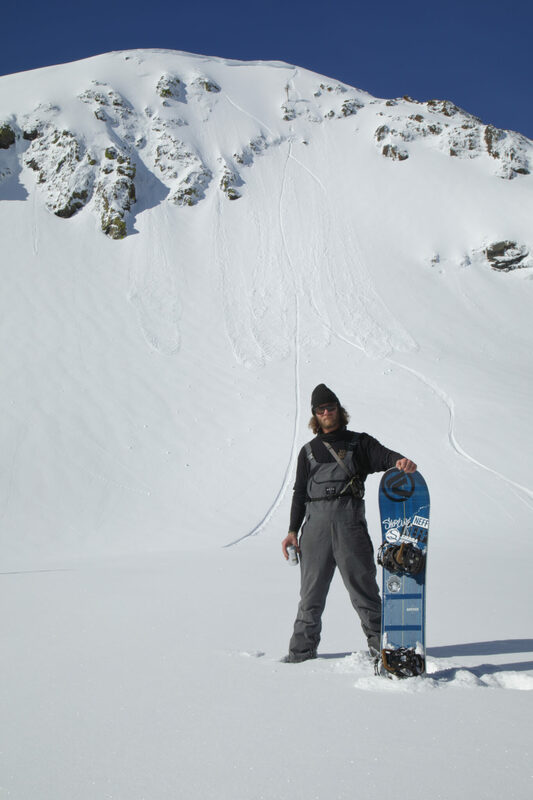 The origin of the Bird Flu Crew - South Lake Tahoe's "Homies"
The shores of Lake Tahoe have given rise to a ton of amazing snowboarders. From the north shore cats like the Hatchett brothers making the infamous TB films to the rough & tumble South Shore Soldiers made up of dudes like Shaun Palmer, the tradition continues on. Over the years, the torch has passed to be people like Jeremy Jones but what about South Lake Tahoe? Is there a group that’s still pushing the limits on this side of the lake? OH YEAH! This is where the Bird Flu Crew comes in. They’ve been making films for over a decade in some fashion and now they’ve come back together to produce a type of film not seen in a long time. Before we go into WHY it’s important for the snowboard community, let’s delve into WHY the history. 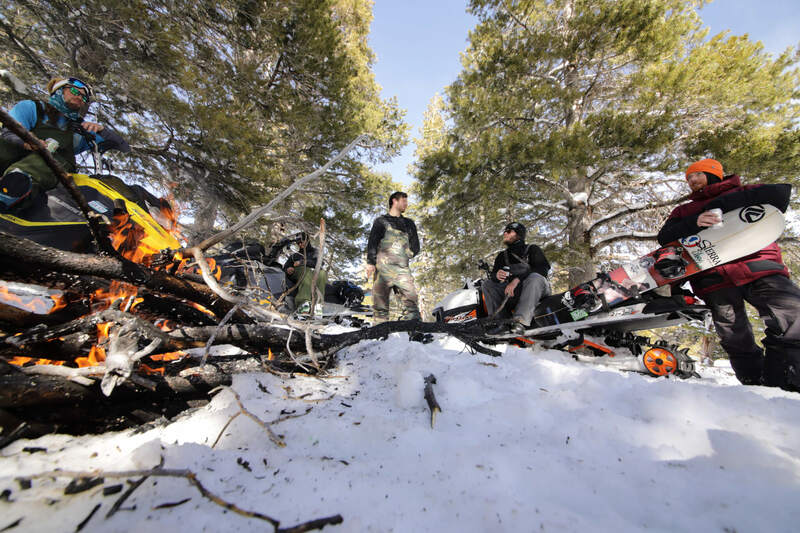 Similar to other pro snowboarders, the tight knit crew from South Lake Tahoe first met on the slopes at a local resort on the South Shore. Taking turns filming each other, the crew evolved and some focused on being in front of the camera while others pushed the envelope from behind the lens. Over the last decade this crew of talented individuals have filmed for multiple outfits such as: Pet Projekt, Grow UP, and First Track Productions. It wasn’t until this year that the stars aligned for them to produce their own film since their last project 15 Minutes of Fame over 12 years ago. So, what made the 2016-17 season different? First, the epic winter. Lake Tahoe received a TON of snow that we haven’t seen in years. Second, each person in the crew saved up enough money to get their own trucks and allow them to snowmobile over fifty days this winter. 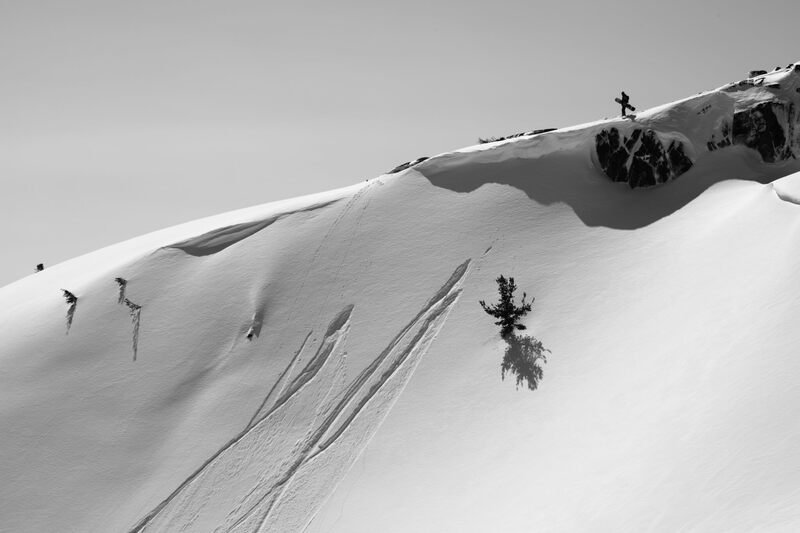 As social media, filming, and photography of snowboarding has evolved over the years, the quality of content has either gone big blockbuster or it has been downright lackluster. Anyone can now pull out a GoPro camera and film themselves or friends. Nothing has come out in a long time that has the soul of the sport similar to MDP’s Resistance or Forum’s That. The focus should not be on pushing out EVERY bit of content you create but rather showcase the “bangers”! You’ve got to provide the personality of the group and most of all make it fun! They’re treating this as a pilot to show that they still got it. I don’t know about you but after watching the trailer, I’m beyond amped to see a film that’s done right. It’s focused on snowboarding and showing why we love the sport & its culture… what could be better? On Friday November 17th, Local Freshies® in partnership with Bird Flu Crew will be showcasing their film along with Transworld Snowboarding’s latest film – Arcadia at South Lake Brewing Company FOR FREE! We’re also hosting a massive raffle as a FUNDRAISER for the Sierra Avalanche Center. You don’t want to miss it with prizes & swag provided by Shoreline of Tahoe, Rome SDS Snowboards, Wi-Me Snowboards, Holden Outerwear, Guayaki Mate, Sierra-at-Tahoe, Homewood Resort, Graniterocx, Glazed n Confused, Rise Designs, Tahoe Timber Sunglasses, Refuge Coffee, Coalition Snow, TahoeLab Snowboards & Skis and much more. Help us raise money and be sure to come thirsty & hungry! High on Food will be serving movie theater-themed snacks like Gourmet Popcorn, hot dogs, nachos, red vines, and so much more. Are you ready? We certainly are!